The main representative of automotive lubricants is the motor oil that is used for lubrication of internal combustion engines. The main function of this lubricant is to reduce wear on moving parts; it also cleans, inhibits corrosion, improves sealing, reduces foaming, and cools the engine by carrying heat away from moving parts. Depending on the purpose and the conditions of use, lubricants are divided into mineral, semi synthetic or synthetic lubricants. 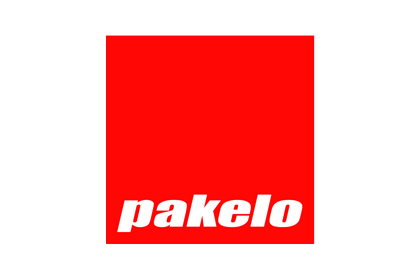 They can be MONO-Grade (developed for use in a particular, constant temperature range) and MULTI-grade (developed to cope with the wide temperature range). The range of application of lubricants in different temperatures is limited by viscosity and viscosity index. Viscosity, by definition, is an oil’s resistance to flow and shear. It appears at streaming and depends on the temperature. Viscosity index VI is the rate of change of viscosity between two temperatures. The lower the viscosity VI, the higher drop in viscosity as the oil warms up. The higher the viscosity VI value, the lower drop in viscosity as the oil warms up. 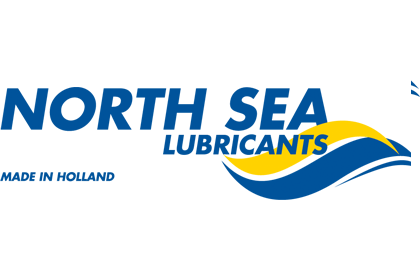 Find the right motor oil via Addinol and North Sea Lubricants web sites! 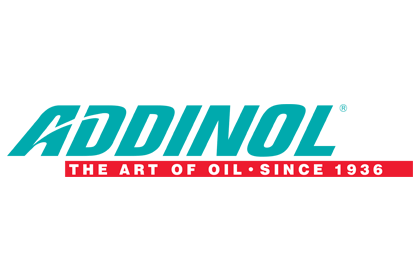 Addinol in North Sea Lubricants!